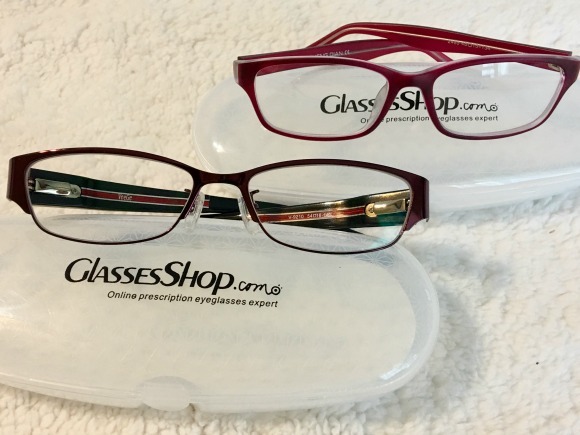 Stacy Tilton Reviews: Eyeglasses - Necessity, fashion accessory, or both? Eyeglasses - Necessity, fashion accessory, or both? My daughter may only be 11-years old, but she's already all about making fashion statements. She loves to coordinate her clothes with her accessories, and I have to say she does a darn good job at it. When she's wearing her glasses I'm always telling her how cute and grown up they make her look. She has glasses she has to wear when she's reading or on the computer, but lately she's gotten into wearing glasses for fashion too. She doesn't need to wear her prescription glasses all the time so I got a few pairs of eyeglasses online at GlassesShop.com. They have a wide selecting of eyeglasses that you can get with our without a prescription. They even have prescription sunglasses too. At glasses starting at around $10 they make a fun fashion accessory that gives you a totally different look. Of course if you need a prescription lens it's super easy to order them right from the same website - as long as you know your prescription. 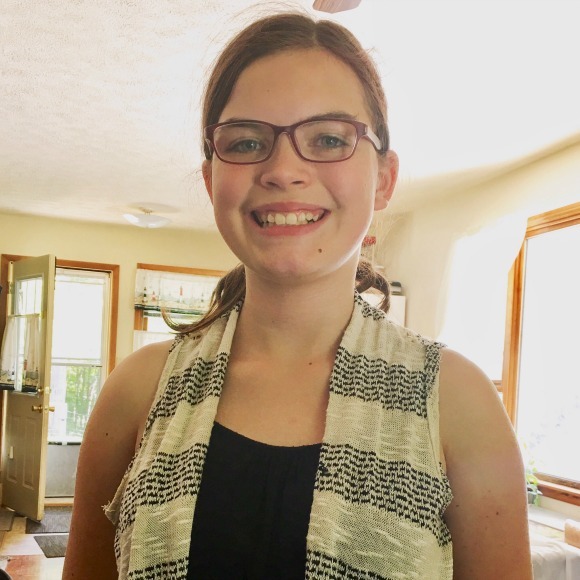 I was super excited to see that they even offer computer/reading glasses as an option because that's what my daughter and I both need glasses for. There are a ton of colors, shapes, and styles of glasses to choose from. They even have a fun "try-on" tool on their website where you can upload a photo of yourself and virtually try on glasses to see how they will look. Buying eyeglasses from GlassesShop.com is easy and affordable. Nowadays, discount glasses are what people look for due to their important vision correction as well as aesthetic facial accessory function. Despite the fact that cheap glasses are in great demand, a pair of decent glasses costs more than one hundred dollars in local stores, making it difficult for wearers to own several pairs at the same time because of their limited budgets. Fortunately, GlassesShop makes high quality designer eye wear available for every customer who wants to have his own statement with a pair of eyeglasses customized for him. There are a variety of frames for wearers to choose from, which means under most circumstances people can find a pair of glasses suitable for themselves. Save now! Get 50% off today with coupon code GSHOT50. I've been seeing more and more people wearing glasses for fun.